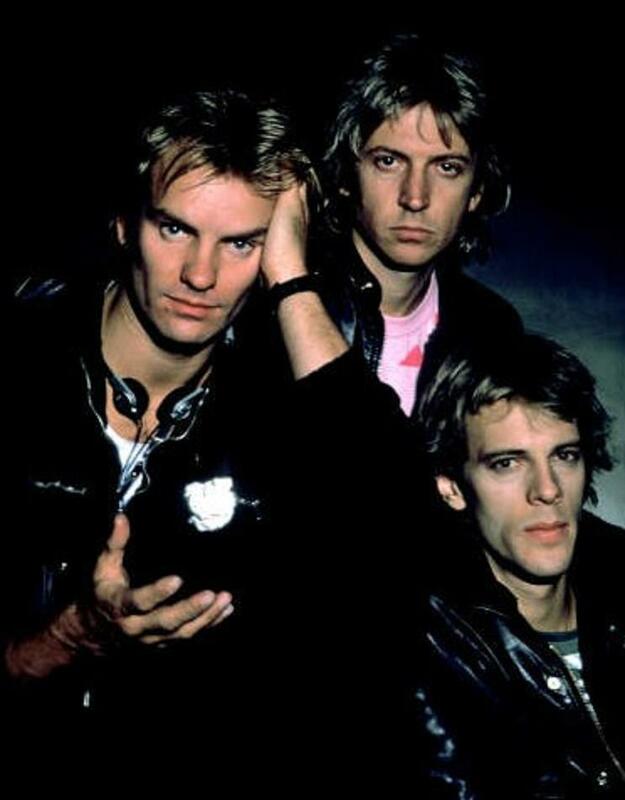 From their early beginnings, The Police were hailed as a maverick live band - a group that galvanized an already impressive studio sound into something otherworldly when performing. Combining controlled energy and evocative melodies, Sting, Stewart Copeland and Andy Summers played with the improvisational instincts of a jazz trio and the raw energy of a punk-rock band - a blend that made them one of the definitive rock groups of the'70s and '80s. The group originally broke through at the same time that punk was shaking up the music scene in the late 70's. 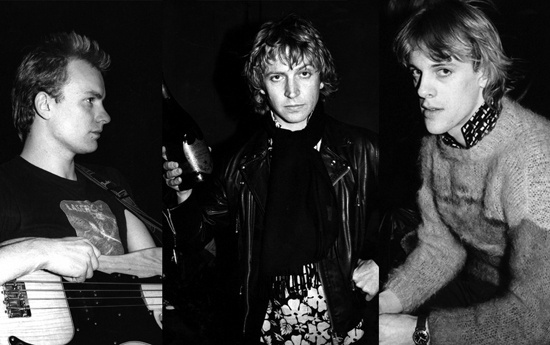 Each member came from a different musical background: Summers played with The Animals, Soft Machine and Kevin Ayers, Copeland was a member of Curved Air and had a brief solo career as Klark Kent, while Sting had played in various jazz fusion groups. The band manifested an understated virtuosity, applying their chops within reggae grooves and intricate arrangements. 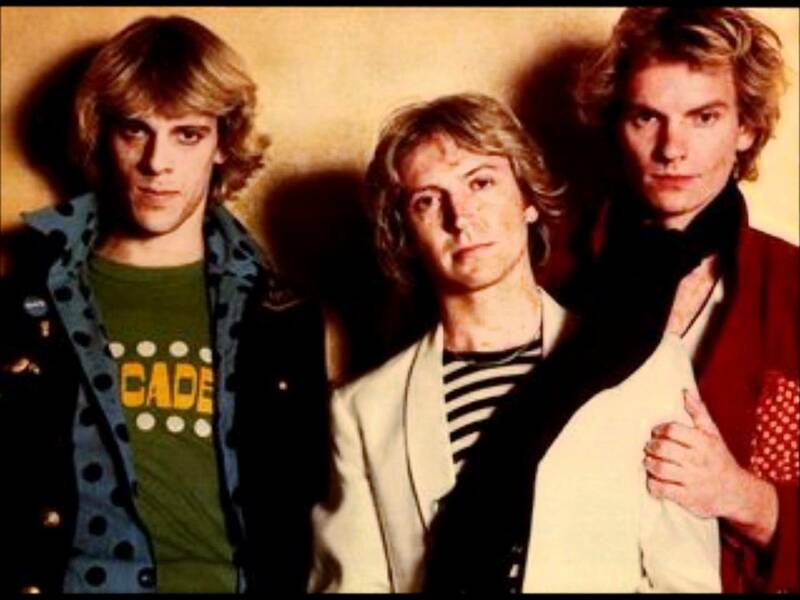 Between Summers' trenchant and ground breaking guitar work, Copeland's deceptively complex polyrhythms and Sting's loping bass and soaring vocals, The Police were indisputably the most adventurous ambassadors of the genre then known as new wave. Their first album, Outlandos D'Amour debuted on A&M Records in 1978 and quickly climbed the charts with such hits as Roxanne and So Lonely. The following year saw the release of their sophomore record Reggatta de Blanc which also topped the charts and brought us such hits as Message in a Bottle and Walking on the Moon as well as honoring the band with their first Grammy for the record's title track. Zenyatta Mondatta soon followed in 1980, resulting in two more Grammy awards for the group as well as Top Ten hits Don't Stand So Close To Me and De Do Do Do, De Da Da Da. 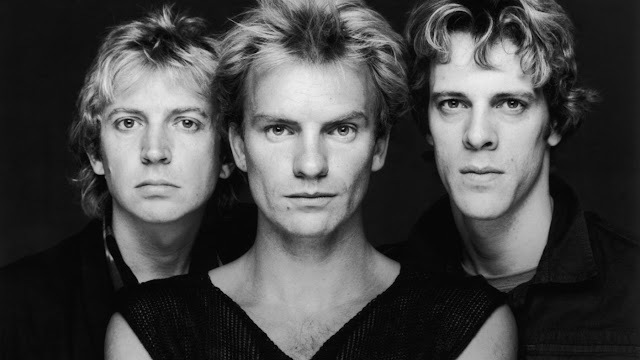 In 1981, The Police put out Ghost in the Machine which went double platinum with hit singles Every Little Thing She Does is Magic and Spirits in the Material World. After a year-long sabbatical, the members reunited to record Synchronicity, an album that would prove to be their studio swansong and earn them three Grammy Awards in the process. The most successful Police album yet, it produced Every Breath You Take, one of the most-remembered rock ballads of the '80s and the recipient of the 2005 BMI Award for Eight Million Radio Plays. They were ranked the #1 most played band on U.S. radio in the '80s while achieving comparable success in the UK with 5 number one albums and singles to their credit. 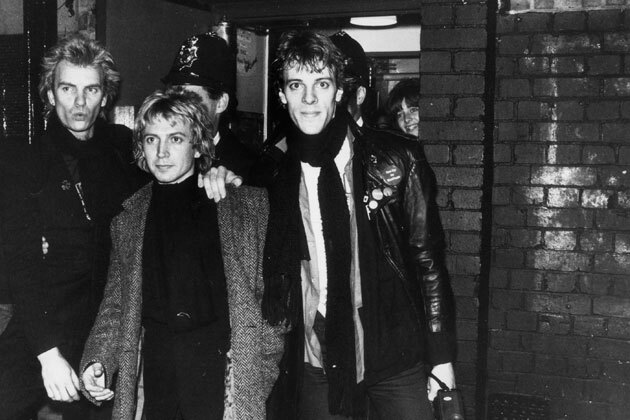 In 1982, The Police received the Brit Award for Best Group and in 1985 were honored with the Brit Award for Outstanding Contribution to British Music.